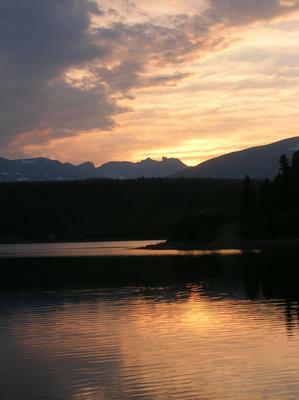 Highlands' mission includes providing gracious hospitality and quality Christian programming in a majestic mountain setting and nurturing spiritual renewal and transformation. Located at the foot of Mt. 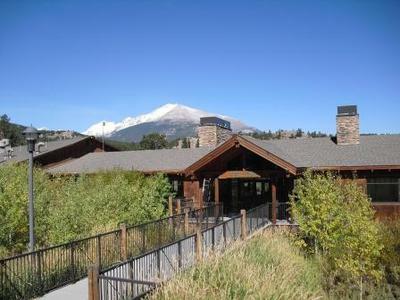 Meeker and Longs Peak on 285 acres, this year-round camp and retreat center provides an environment to rest and renew. 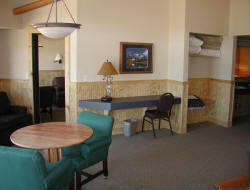 Pastors receive a special rate so that money should not be an obstacle to a personal or family retreat. In addition, the camp provides scholarships for adult and youth programs run throughout the year so that no one is denied the invaluable experience of Christian community.